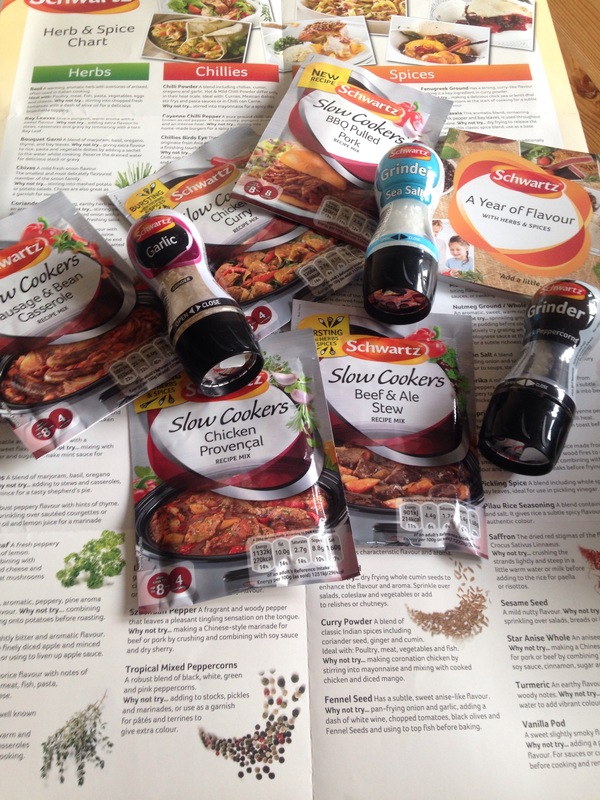 Following on from a blog I posted back in July called Priorities the team at Schwartz got in touch and sent me a gorgeous bundle of goodies – slow cooker style! 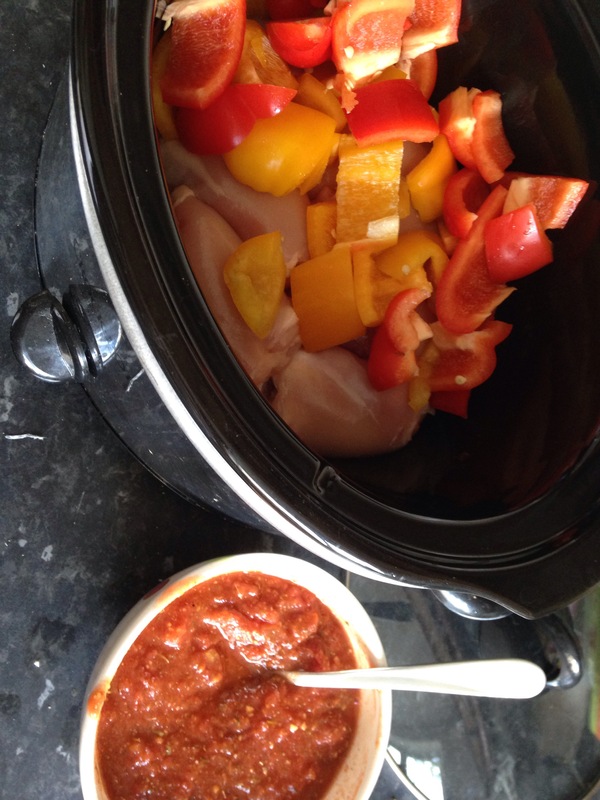 So lifting the lid of the slow cooker to a wholesome cooked meal is divine. 1). Using the sachet makes it even quicker to throw in the ingredients and go. I do this twice a week before work and when I walk through the the door – particularly on an Autumnal evening, it reminds me of being a little girl home from School to Mums home cooking…my house smells better than pop corn at the cinema! Even better I remember that it’s me that cooked it! 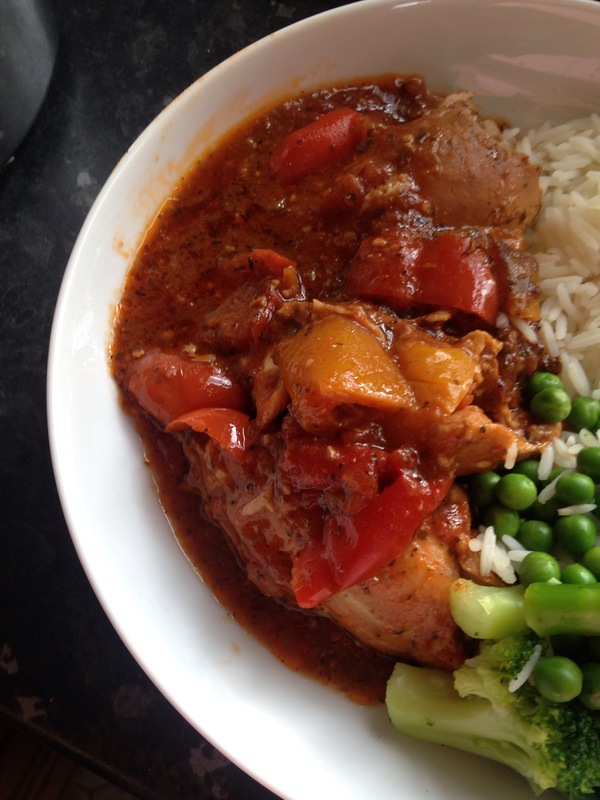 For those of you that have never used the sachets before, the ingredients are all listed on the back – you just chop it up, wack it in and leave the slow cooker on low and walk away…get home from work 6 hours later ‘ta-da’ dinner is ready. Hello dinner! 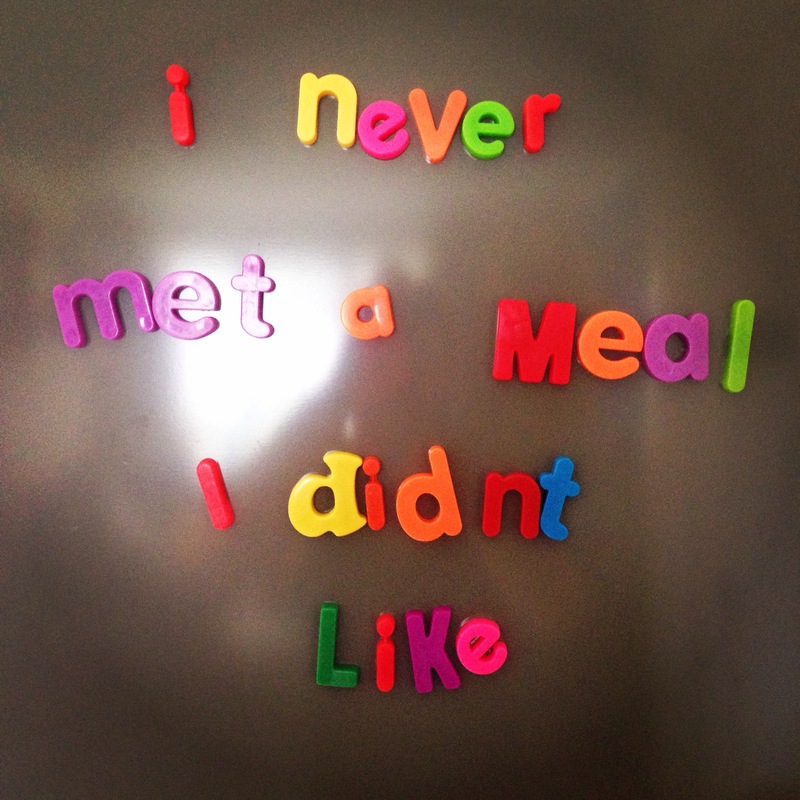 We had ours with wholemeal rice, broccoli and peas (I have an obsession about peas) some of the sachets, like the chicken curry have potatoes already in it, so you don’t even need to boil a pan of water for your carbs, winner. I promise you this is generally something I would feed to guests, in fact my best friend recently stayed and we went out for a days adventures (to the beach) and returned home to the scents of slow cooker delight. This meant I never had to disappear to the depths of my kitchen. 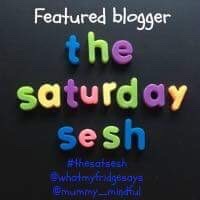 Whatmyfridgesays gives the team at Schwartz 10/10 and I can’t wait to try the pulled pork next weekend, so thank you to them and I hope it inspires you to eat healthy, tasty and at little cost with loads of flavour.